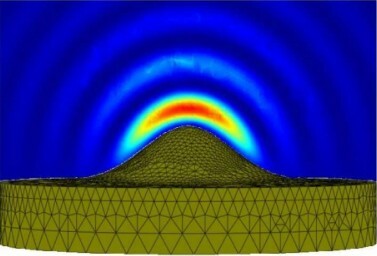 The project's ultimate goal is to develop a practical and efficient single-photon source with an optically excited semiconductor quantum dot as an emitter, which will provide single photons on demand and will be suitable for local-area secure data transfer (e.g., quantum key distribution - QKD) in the 2nd telecommunication window (1.3 µm range). The project is part of the 2nd 'Poland - Berlin' call "Photonic Components and Systems for Production und Measurement in the fields of Communication, Medicine, Lighting and Security". 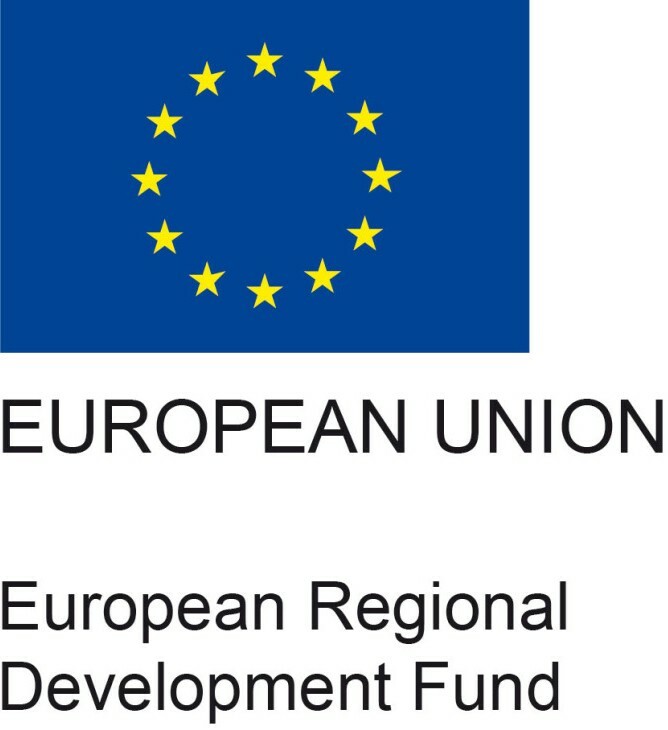 European Regional Development Fund (EFRE) of the European Union in the framework of the programme to promote research, innovation and technologies (Pro FIT).